National security adviser H.R. McMaster supports Defense Secretary Jim Mattis' push for more troops; Steve Bannon thinks Americans won't support that and wants a slow drawdown. Bannon allies think they're winning. As you know, Trump has style and substance differences with McMaster, and has even openly pined for the return of his fired predecessor, Mike Flynn. West Wing buzz has been that McMaster would be given a fourth star and sent to Afghanistan. 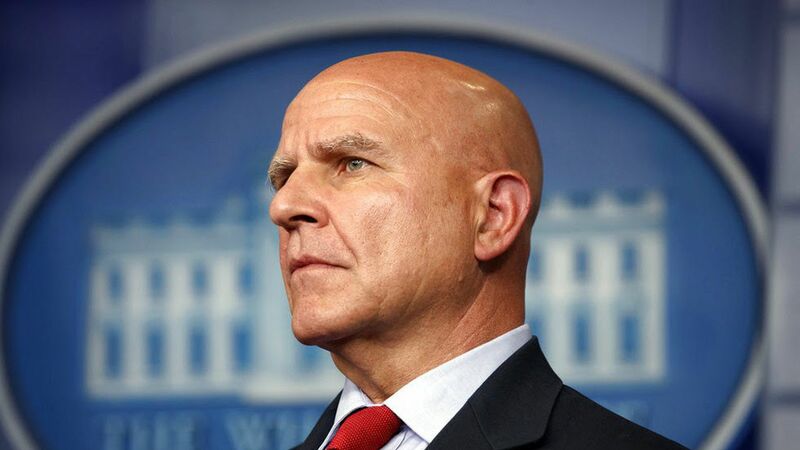 Go deeper: The side drama to Trump's potential McMaster move — his National Security Council reshuffling.